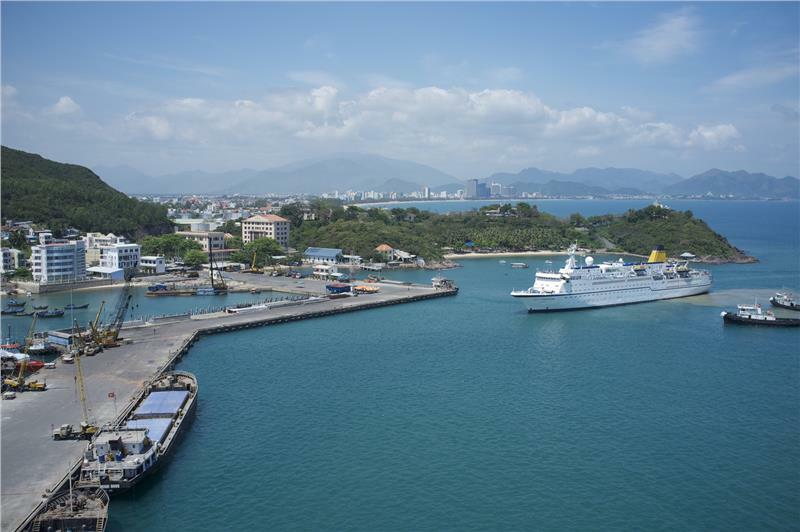 With winding stretches of white sand beaches, azure water, cool climate, warm sunlight all year round, gorgeous landscape and ideal recreation areas, Nha Trang has become a an attractive destinations for not only the Vietnamese but also foreign tourists. Our first destination will be one of the most beautiful resorts in Nha Trang as evaluated by Tripadvisor. Peaceful space and fresh air are what you can feel when setting your feet into this resort. The spacious green area gives you a chance to get closer to nature. As all the resorts turn to lok onto the sea, they always enjoy cool wind and are brightly lit in sunlight. The green space gives travelers such a pleasant and tranquil experience. A high resort can be another choice for you. 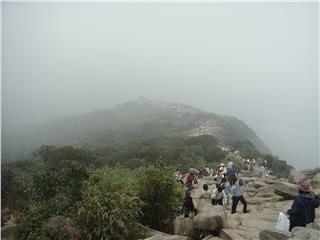 From this space, you can fully enjoy cool wind all day and the beautiful landscape. When you choose this space for your stay, you will have your own romantic private space. Inside, all the interior decoration is arranged in the extrovert direction, thus giving the feel of harmony with the pure and fresh space outside. Elegant color and modern design of a 5-star resort make your choice a perfect one. The restaurant, cafe and swimming pool complex is right next to the beach. Every detail is taken great care of. Entering this place, you can’t miss a cocktail and some relaxing moments to prepare yourself for the following exciting activities. The Shack or Ba Ngoi located on Bai Dai – the longest beach with the most limpid water in Nha Trang is an ideal place for those who want to experience the vibrant coastal city of Nha Trang. The tropical space of The Shark is created from both colors and music. 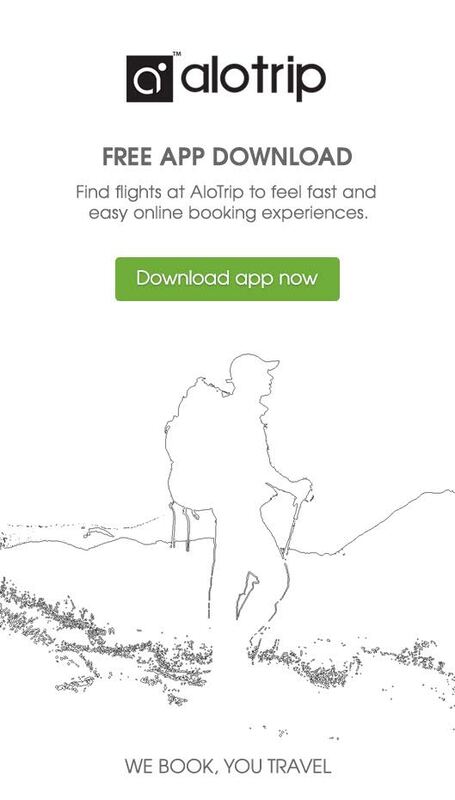 Despite its simplicity, the site wins the heart of so many tourists. When coming to a gorgeous beach with azure water, white sand and bright sunlight, tourists can try sea sports apart from sunbathing or swimming in the sea. It’s time for us to admire the beauty of the life under the sea. We can easily see coral reefs only 2m from the surface of the sea thanks to the nice weather. All you need to see colorful coral reefs coming in a range of shapes are a life jacket and a diving mask. 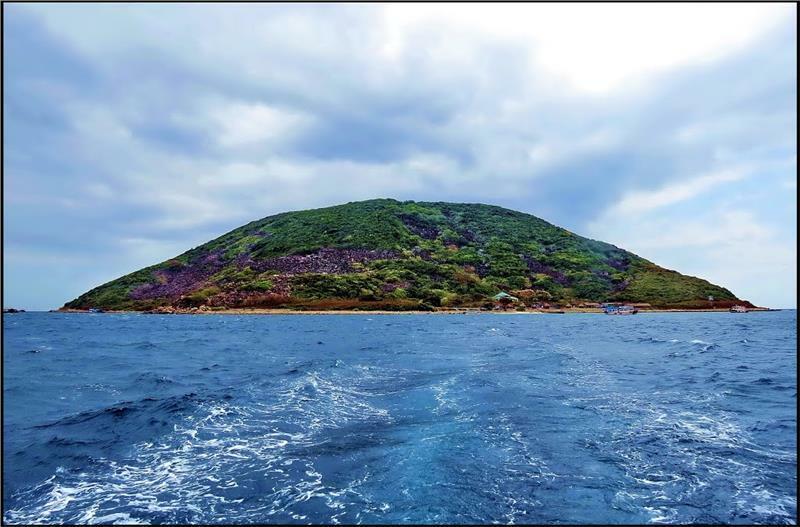 As there are so many coral reefs along Bai Dai, we can easily find a site to explore. 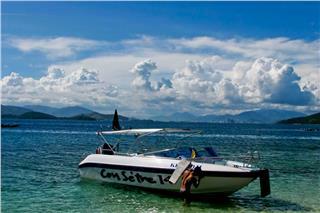 If you want to have amazing experiences here in Nha Trang, don’t forget to come to Bai Dai and The Shack-Ba Ngoi. Egg Mud Bath has been opened to tourists for not only a year but it’s now one of the must-see attractions in Nha Trang. When you first come here, you will be amazed at eggs of all colors and sizes – which beautify the space and tell tourists why the site adopts the name of Egg Mud Bath. Tourists not only see a variety of eggs but also have relaxing moments with mud and minerals. Soaking your body in warm mineral water after taking part in exciting outdoor activities is just amazing. As the water is kept at 40-45 degree Celsius, it facilities skin capillary expansion. Minerals and 13 kinds of herbs will surely improve your health. After soaking in mineral water for 20 minutes, your tiredness will be all driven away. Let’s bath in other lovely eggs with mud. Those who have never bathed in mud before may find it strange but full of curiosity. Mineral mud not only treats some bone-related diseases but also smoothens your skin. It removes dead cells, makes pores smaller and whitens your skin. Enjoying a mineral bath in such a fresh space helps you relieve stress and get your mind back on track. There are also tubs which are large enough for the whole family here. Bathing either with a spray of water or in a hydraulic massage pool is really healthy. It enhances blood circulation and the performance of your legs, heart and blood vessels. It’s such a comprehensive process of taking care of your health. The Egg Mud Bath not only gives tourists pleasant feelings with mineral and mud bath and green with a lot of fresh air but also offers the majestic Central Highlands imbued with mountain and forest views. Tourists who stay here can have truly comfortable moments in well-equipped rooms and commune with nature. The Sailing Club is possibly the best place to go to when you want to enjoy exciting activities at night here in Nha Trang. The club has soft light and luxurious decorations which make up a really romantic space of enjoying time of your own, with your sweetheart, friends or family. The club offers a wide range of drinks. Just tell the bartender what cocktail you want and he will make you surprised. The music changes in different hours. It gets more and more exciting at night and tourists can more their body while listening to it. It the weather allows it, we can go to the seaside bar to enjoy the fresh sea wind and spend the night with music and light. The outdoor bar offers tourists a chance to have a night of a lifetime. A wide range of Western and Asian dishes is waiting for us at this beautiful restaurant. You can order the dishes you want or take part in a morning buffet. If you are not hurried for exploring Nha Trang, you can swim or read a book you like by the swimming pool. 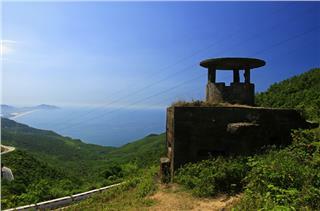 Nha Trang is famous for its beautiful scenery, clear blue sea along with many famous scenic spots, especially Hon Tre. With a fairly isolated location, Hon Tre Island owns beautiful natural beaches, the pristine vegetation and temperate climate. 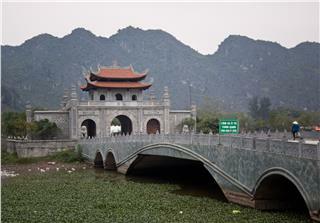 Each place has its own interesting features, which you can explore once you come there. 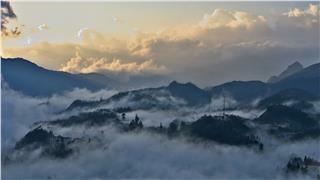 Coming to Sapa, the land of clouds, tourists will have the chance to enjoy the pure air, explore gorgeous landscapes and learn the cultural identity of ethnic groups. 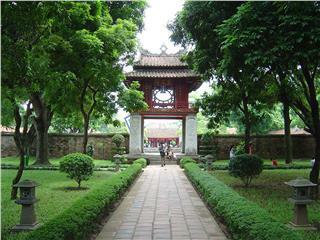 An Sinh temple is an important relic of the Tran dynasty relic in Dong Trieu. 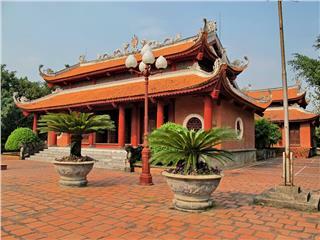 This is the worshiping and ritual place of Tran Kings and an important religious center under the dynasties of Tran, Le and Nguyen in the history of Vietnam. Coming to Lo Go Xa Mat National Park and experiencing lives of rangers here, you can understand the difficult lives of the rangers. 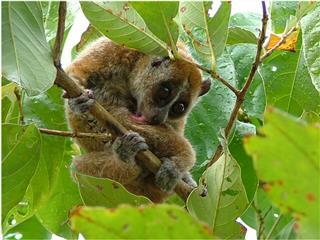 They have to suffer from the bad things as well as the good things to protect the forest, one of the gems of Vietnam. 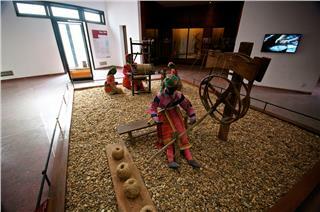 About 8 kilometers from Hanoi’s center, Vietnam Museum of Ethnology is a special culture space in Cau Giay district. Coming here, within only 2 hours, you could travel across the S-shaped country to learn about the culture and customs of each locality. 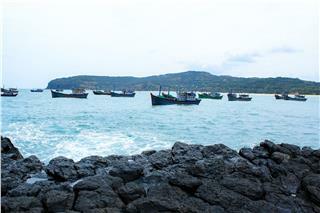 Phu Yen province is located in Central Coast Vietnam. Traveling here, tourists will have the chance to learn about the different fishing tools that local fishermen use in order to carry out their profession, it has been amazing. Recognized as the biggest eco-house in Vietnam, Vinahouse Museum has become a new attraction in Quang Nam of visitors. Coming here visitors can learn about Vietnamese ancient houses and see the artisans carving wood products with their own eyes. Van Mieu Quoc Tu Giam which was built in the late 11th century in the South of Thang Long capital is a unique architectural complex. 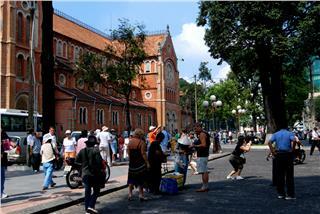 It not only is the place of worship but also used to be a big educational centre of Vietnamese feudal courts. The cultural space of Hoa Lu Ancient Capital - the first capital of Vietnam helps people understand more about the cultural, architectural and sculptural values associated with the legend about the foundation of Dai Co Viet. 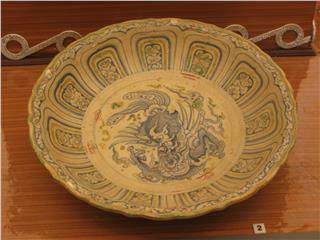 Besides important findings about architectural traces, many pottery products that were used for daily activities in the imperial palace over centuries and were symbolic of the royal culture of Vietnam have been found in Imperial Citadel of Thang Long. Ho Chi Minh City is the most dynamic city of the country with diverse colorful culture and the harmony of oriental western features. In the city, historical values remain preserved in modern life. All create a special attraction of the young city. 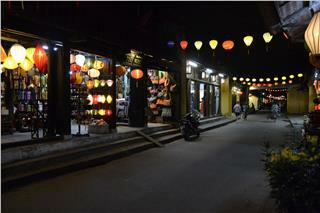 The New Moon festival is held on the 14th evening of the lunar month in Hoi An ancient town. 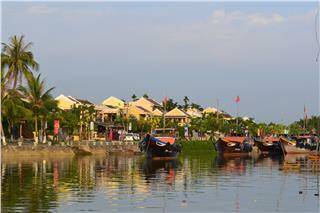 This is a magic festival and recalls of the real life of Hoi An people four centuries ago. Located the south of Da Nang, between the Da Nang Airbase and Monkey Mountain, the War Bunker is a nice peaceful spot that reminds the memories of the war in Vietnam. 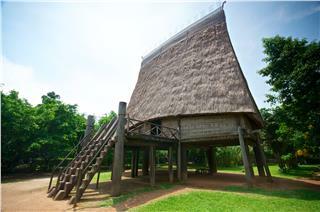 When visitors don’t have a chance to travel across Vietnam, you can come to Vietnam Museum of Ethnology. 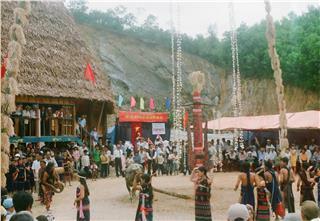 Coming here, visitors can have an overview of culture, costumes, traditions and customs of 54 ethnic groups in Vietnam. Dubbed as "Halong Bay on land”, Trang An has a system of limestone mountains and natural caves. Visiting Trang An, visitors will be surprised by the spectacular mountains, green trees and the clear river valley at the foot of cliffs and mysterious caves. Yen Tu pagoda is a complex of pagodas in the mountain of Yen Tu - the most sacred place. 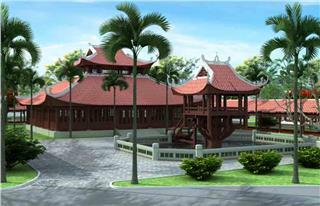 Reaching here means reaching the ancestral place of Vietnamese Buddhism. Pilgrims come here with greatest sincerity to pray for the Buddha’s support. Coming to Tay Giang district, Quang Nam province, tourists will have the chance to explore the unspoiled beauty of Co Tu village and immerse themselves into the nature in order to experience the colorful ethnic culture of Co Tu people in Vietnam. 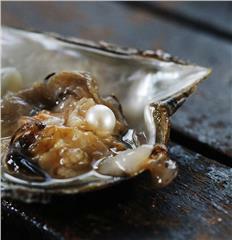 The pearl can be considered as “specialty” of Phu Quoc. Therefore, when traveling this island in addition to visiting beautiful landscapes, when coming back, the pearl is probably thing you should not ignore. With the ancient beauty, charming beaches, perfect services and friendly people, Hoi An has become one of three cultural heritages of Vietnam and the most favorite destinations in Vietnam – a paradise for tourists. Hanoi visitors around the world not only for the gorgeous attractions, historical and cultural relics but also for its beauty at night. 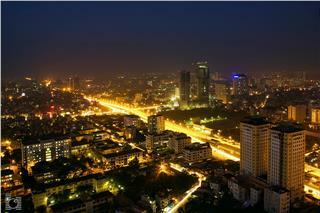 Hanoi by night holds a great appeal that bearing the distinctive features of this capital. 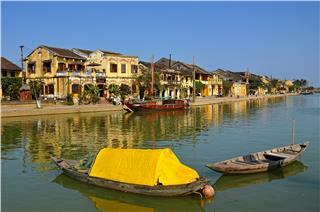 Hoi An is an ancient and peaceful city, one of the most destinations in Vietnam. Traveling to this ancient town in tour Hoi An, visitors will have a chance to admire and explore the beauty of landscapes, beaches, cuisine and people here.